I've come to know our long-term 2017 Mercedes-Benz GLC300 4Matic pretty well over the past six months. The GLC's stay with us thus far has been largely uneventful, but the 11,000 or so miles traveled from behind the wheel have given me a certain appreciation for some of our GLC300's features and a distaste for others. My favorite thing about the GLC is how comfortable it is while still remaining engaging to drive. 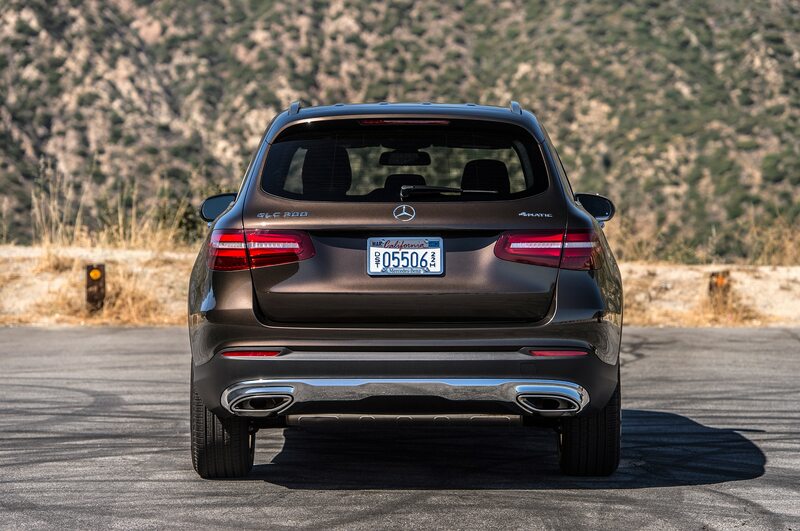 Many luxury cars amp up comfort by ironing out all sense of feedback and feel from the road, but not the GLC. It remains quiet and buttoned down, yet is still fun to drive with good steering feel and feedback as well as a relatively responsive powertrain. I've also really come to appreciate how spacious it is. The backseat is large enough for two adults-or, as is more often the case, my two dogs-and with the rear seats folded flat, the Mercedes has 56.5 cubic feet of cargo space available to swallow up even the biggest Home Depot or Ikea run. 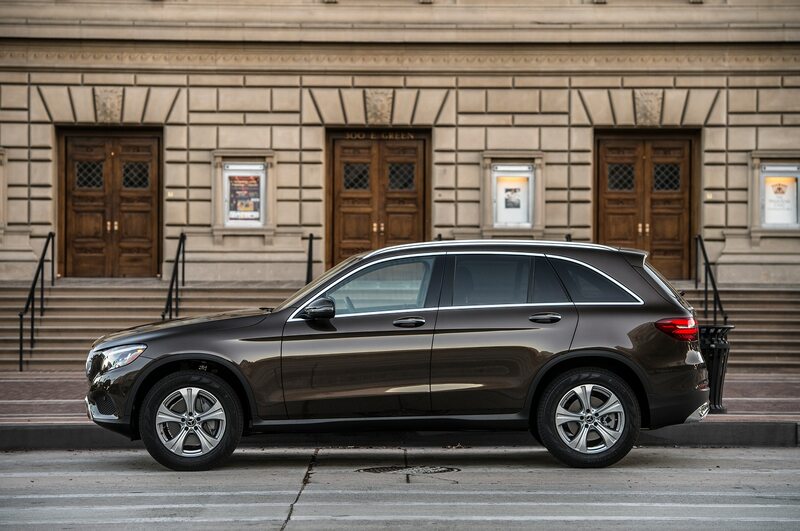 The GLC isn't perfect, though. If I'm nitpicking, ever since I noticed that the steering wheel is mounted slightly off-center toward the right of the cabin, it's annoyed me. Likely a concession for packaging or crash safety (or both), the offset steering wheel doesn't hurt anything but my personal sense of symmetry. A less frivolous complaint would be the GLC's cost of ownership, but so far so good. The GLC's first service, which included an oil and filter change, tire rotation and balance, and an inspection, set us back $281.69. We also just recently replaced the windshield, which picked up a nasty rock chip right above the VIN plate. That set us back $950, including labor and installation. Compared to a previous luxury SUV long termer such as the more expensive Land Rover Range Rover Sport TD6 ($845 for the equivalent basic service and $1,830 for a windshield replacement), the GLC300 is a steal, but part of me can't help but look on enviously at other roughly comparable SUVs such as our recently departed Volvo XC90, which includes its first three services at 10,000 mile intervals for free. Only time will tell whether the GLC's service costs prove to be a thorn in my side, but I'll be keeping a close eye on our Merc-and the company credit card-over the last half of our GLC300 4Matic's loan.